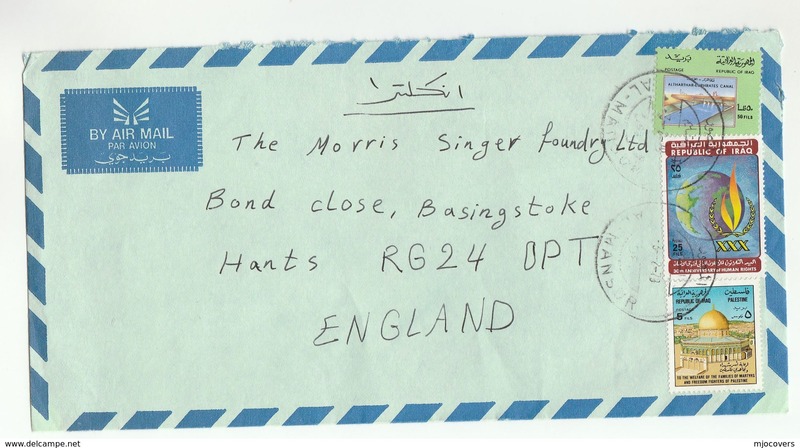 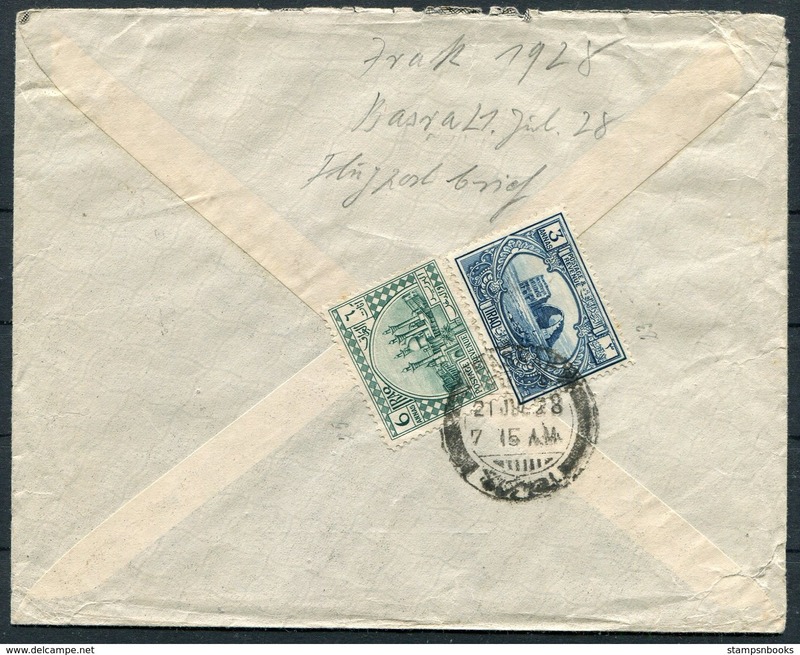 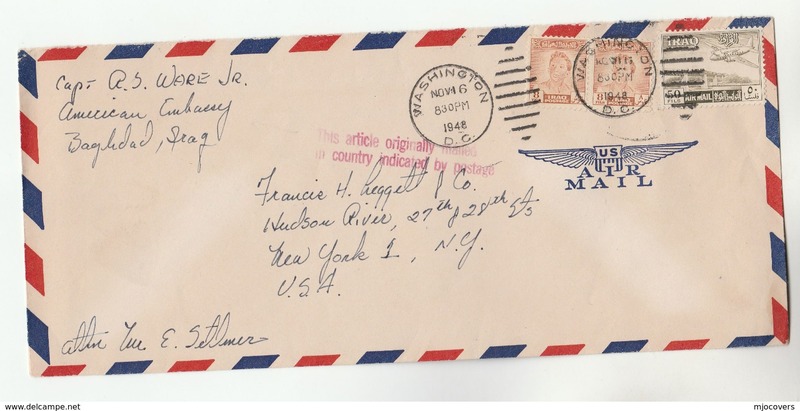 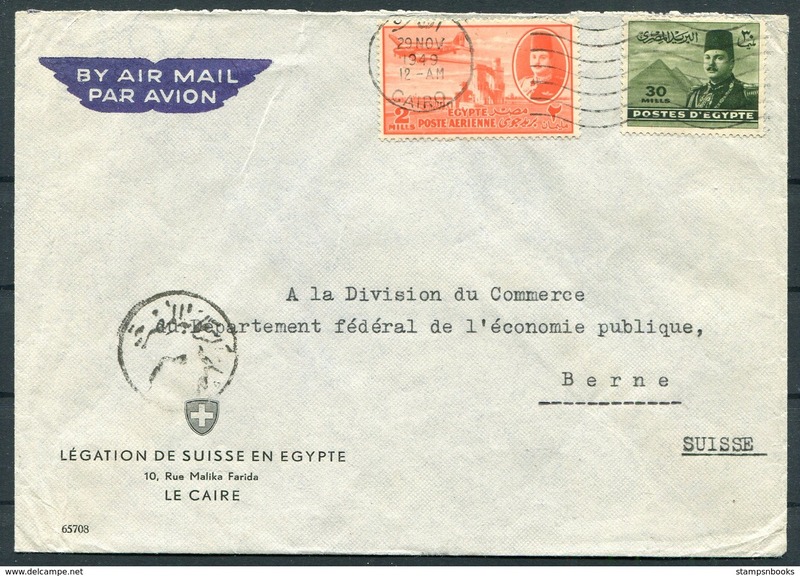 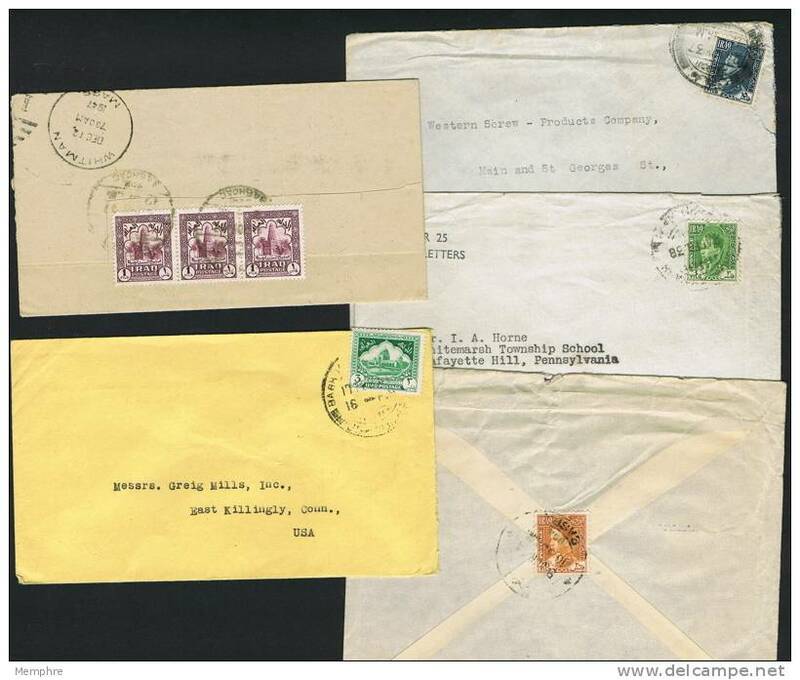 1949 Egypt Airmail cover, Swiss Legation, Cairo - Bern Switzerland. 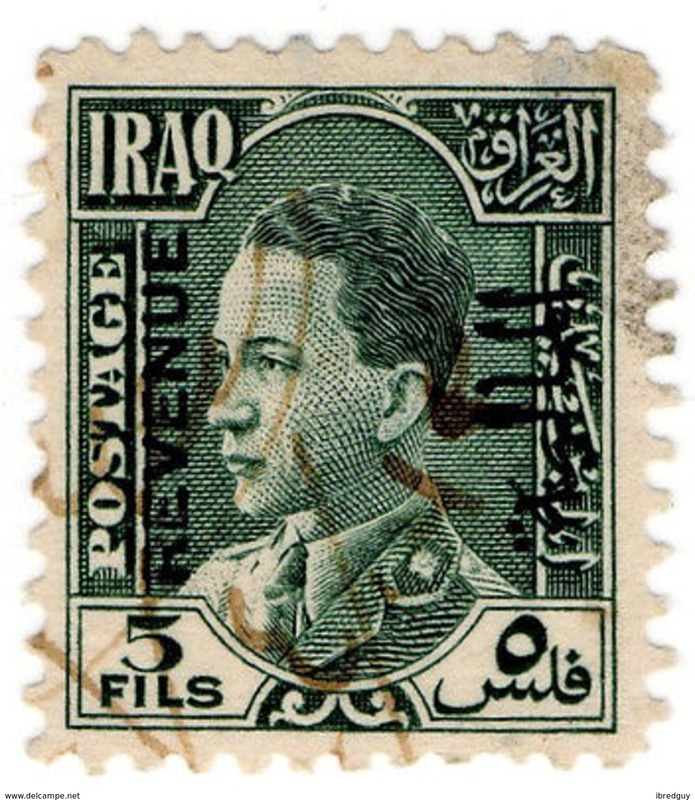 Iraq. 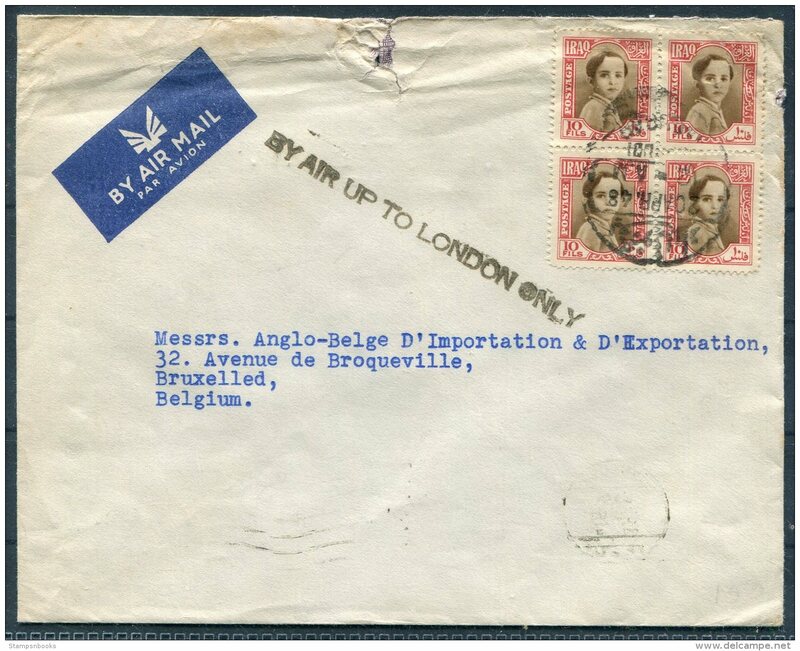 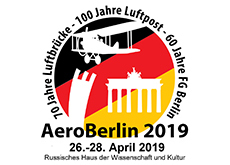 1956 (11 Jan) Arbil - Switzerland, Weltingen (20 Jan) Registered air multifkd env + bilingual cachet. 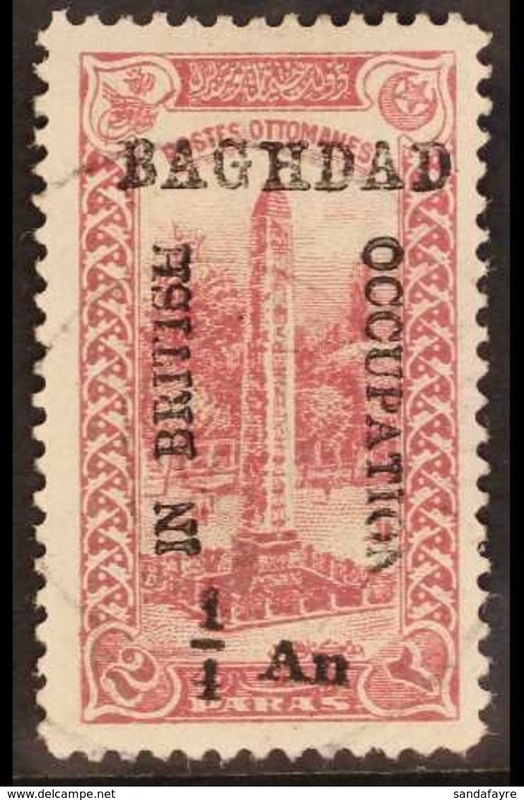 Via Baghdad. 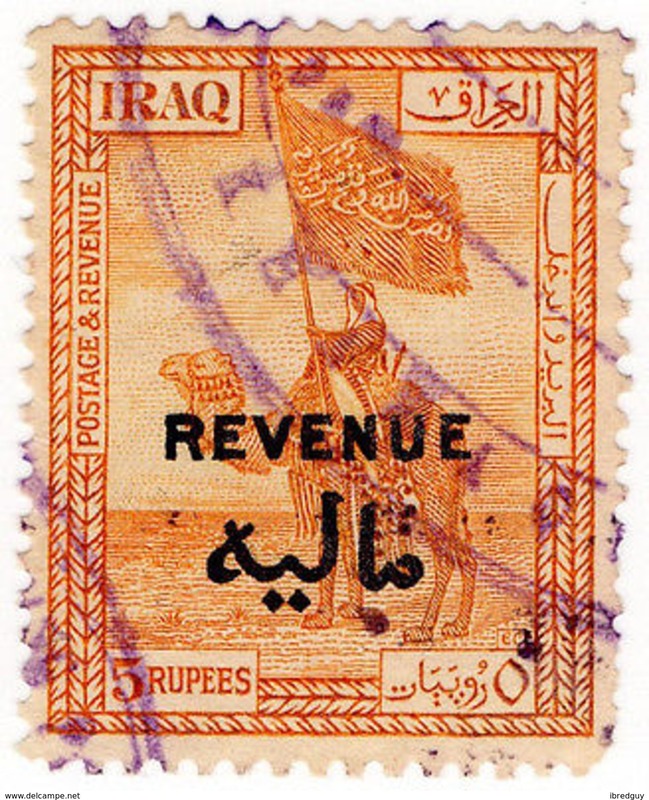 Iraq. 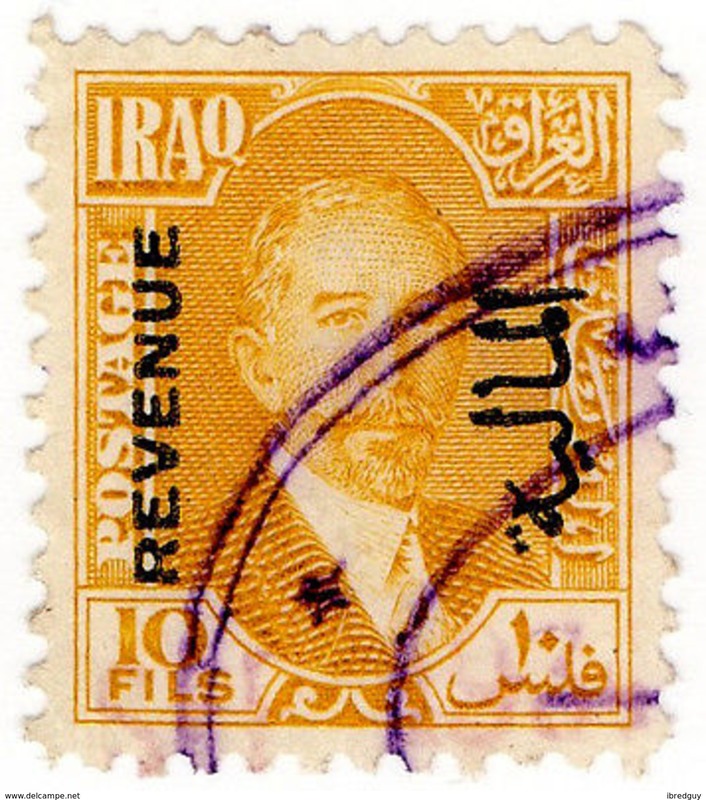 c. 1920. 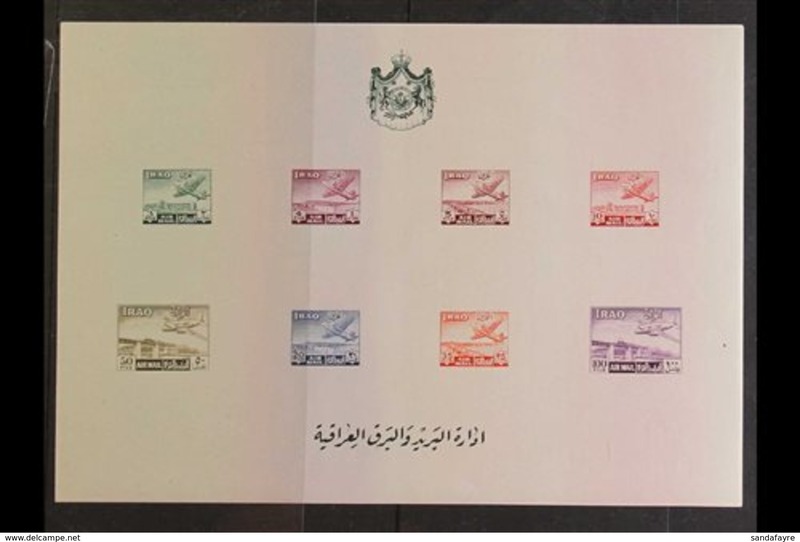 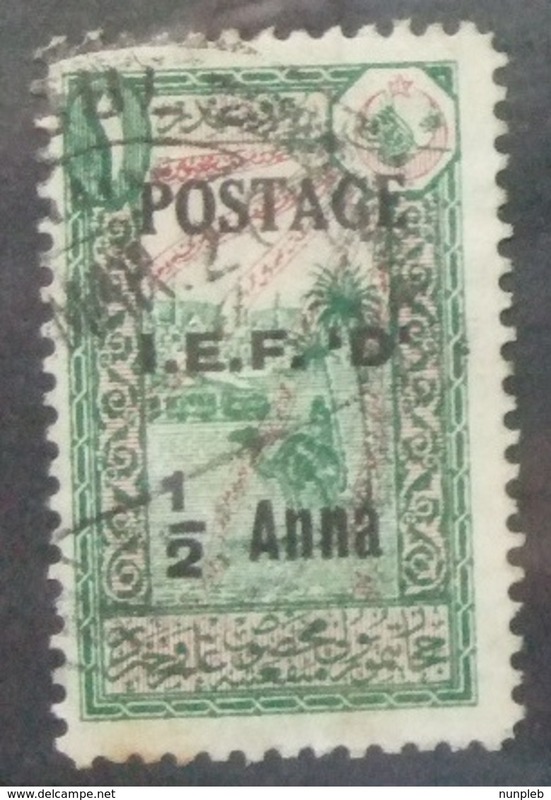 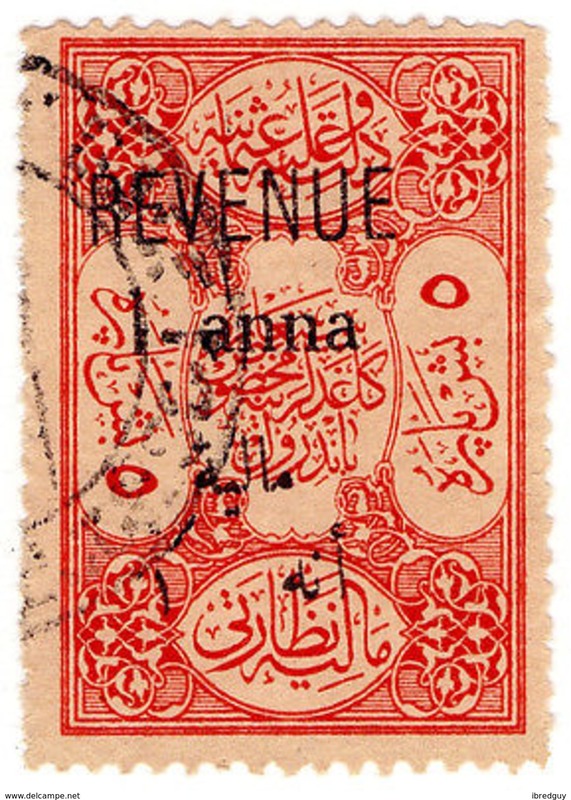 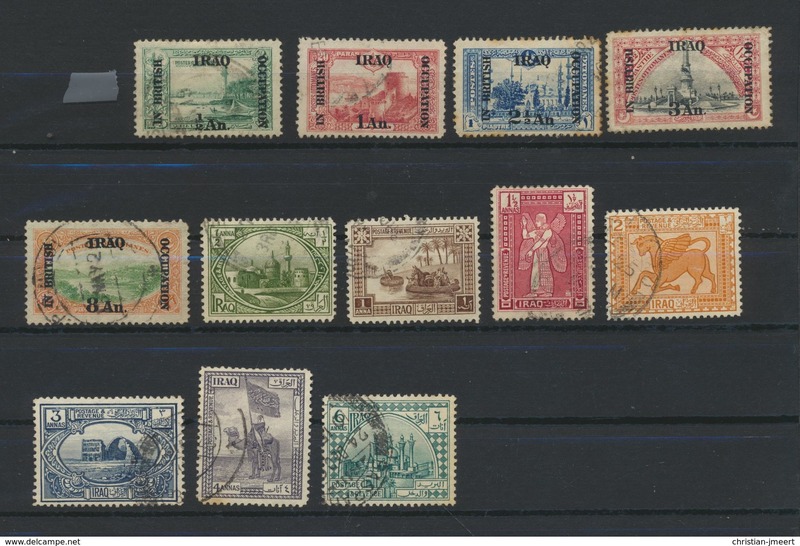 British Mandate ovptd stamps. 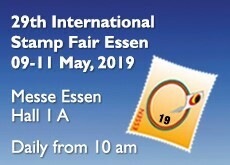 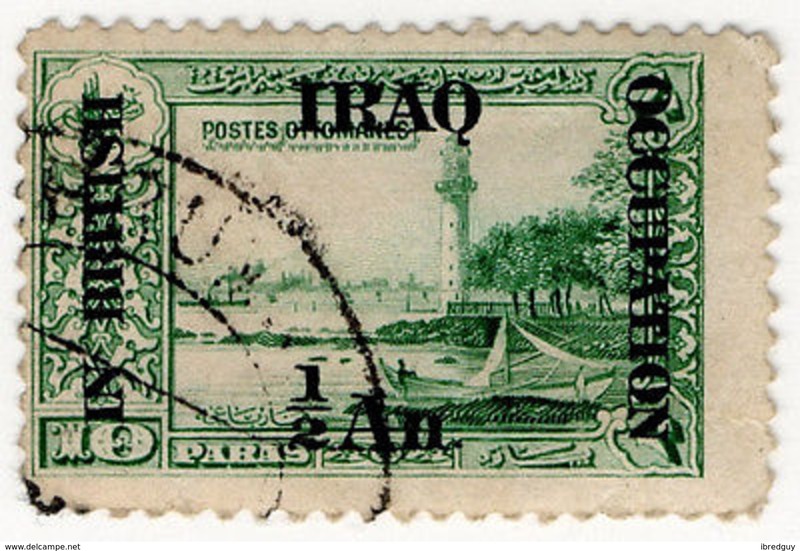 Baghdad - Germany, Lorrech. 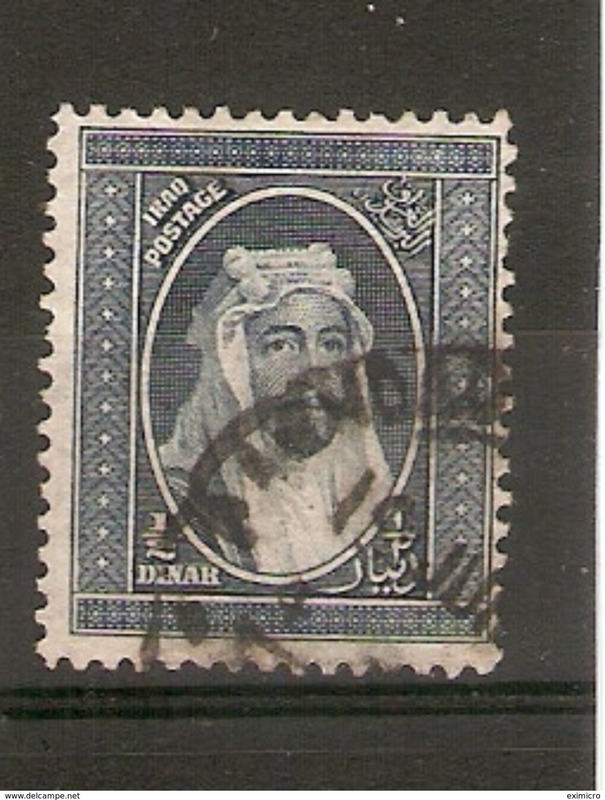 Fkd env very fine. 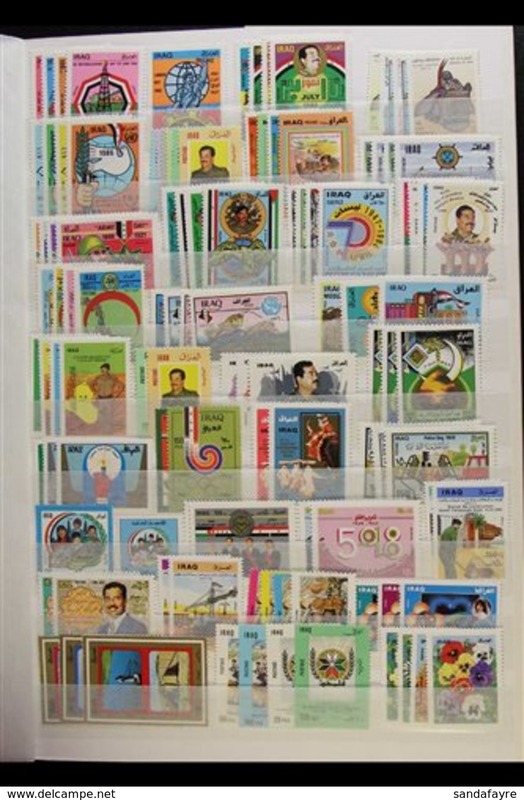 Iraq 1966 Arab Football Cup souvenir sheet unmounted mint. 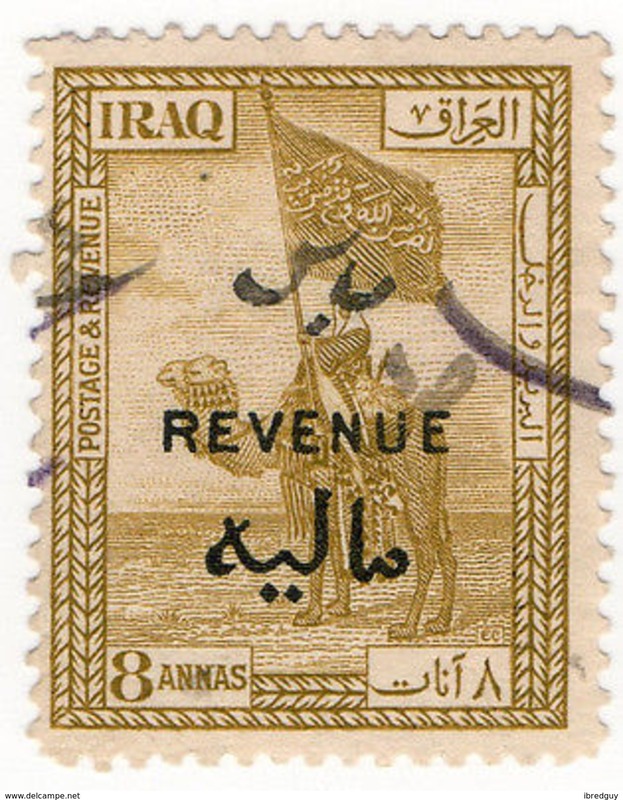 Iraq 1967 Ramadan Revolution unmounted mint. 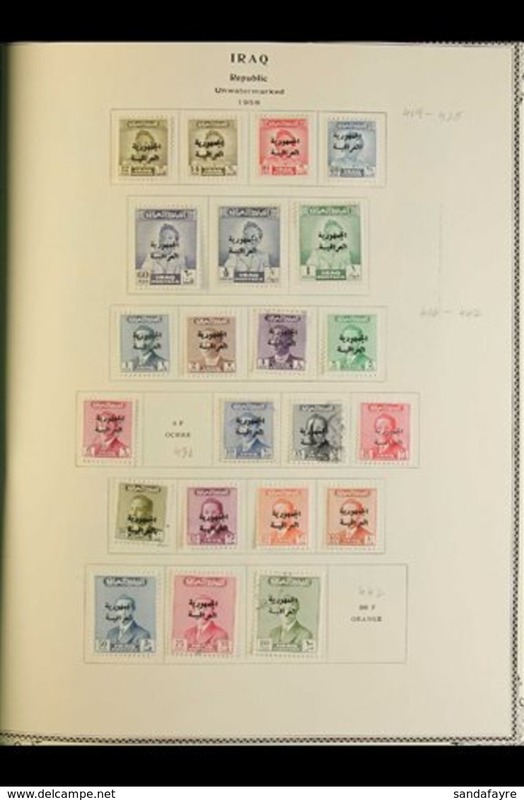 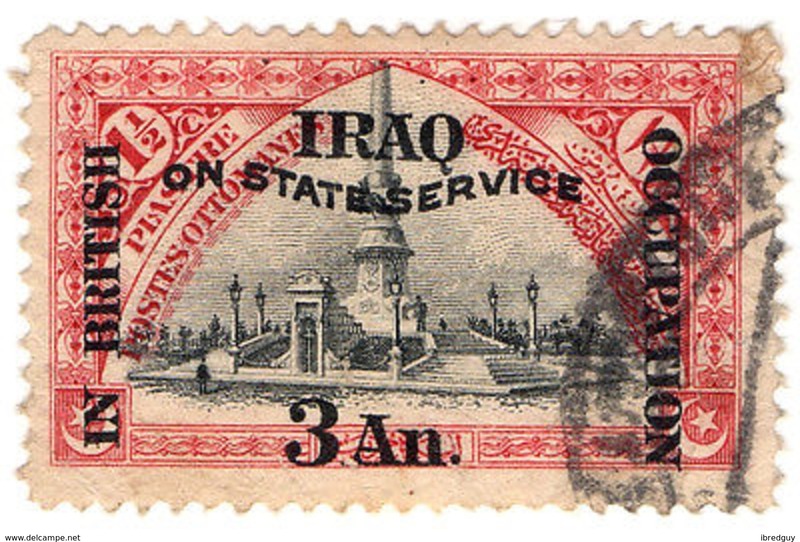 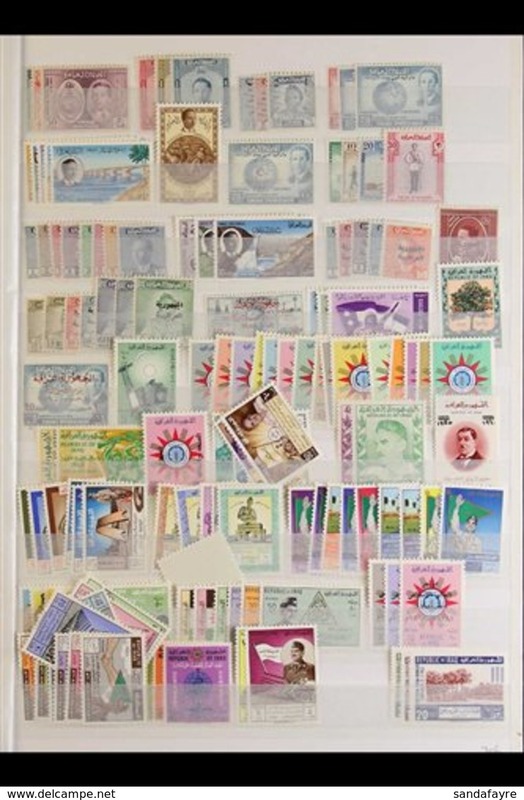 Iraq 1965 ITU souvenir sheet unmounted mint. 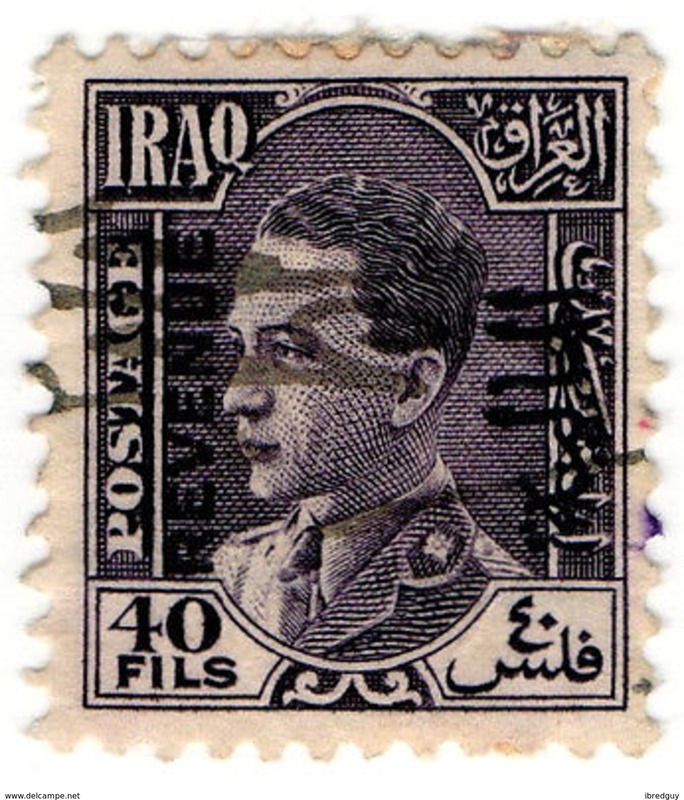 Iraq 1965 Army Day unmounted mint. 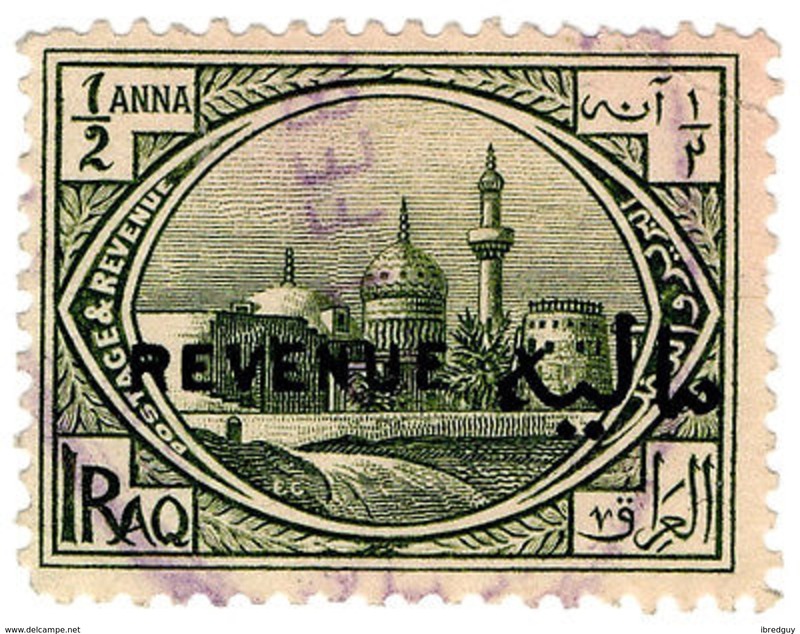 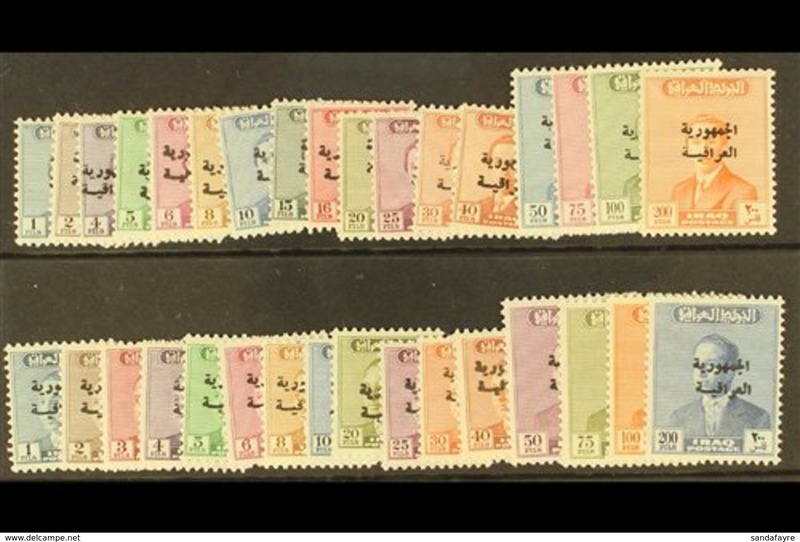 Iraq 1964 Ramadan unmounted mint. 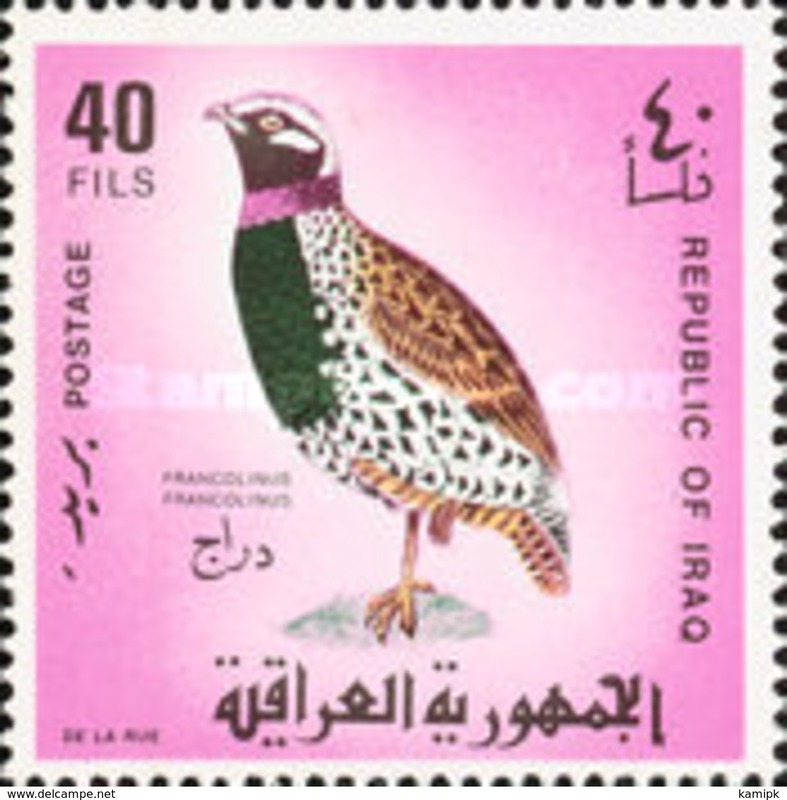 Iraq 2000 Birds souvenir sheet unmounted mint. 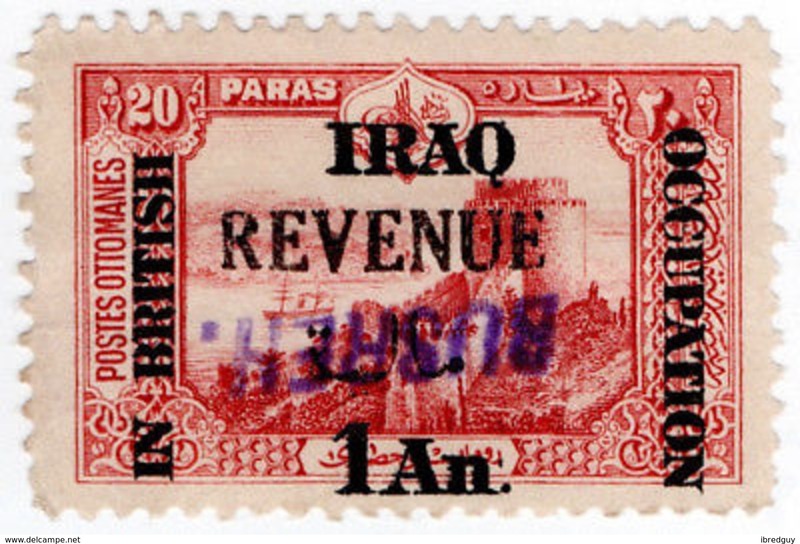 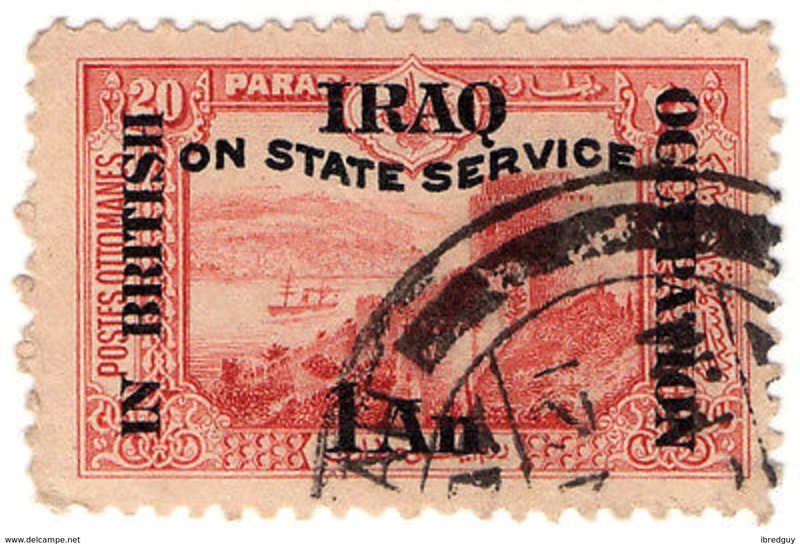 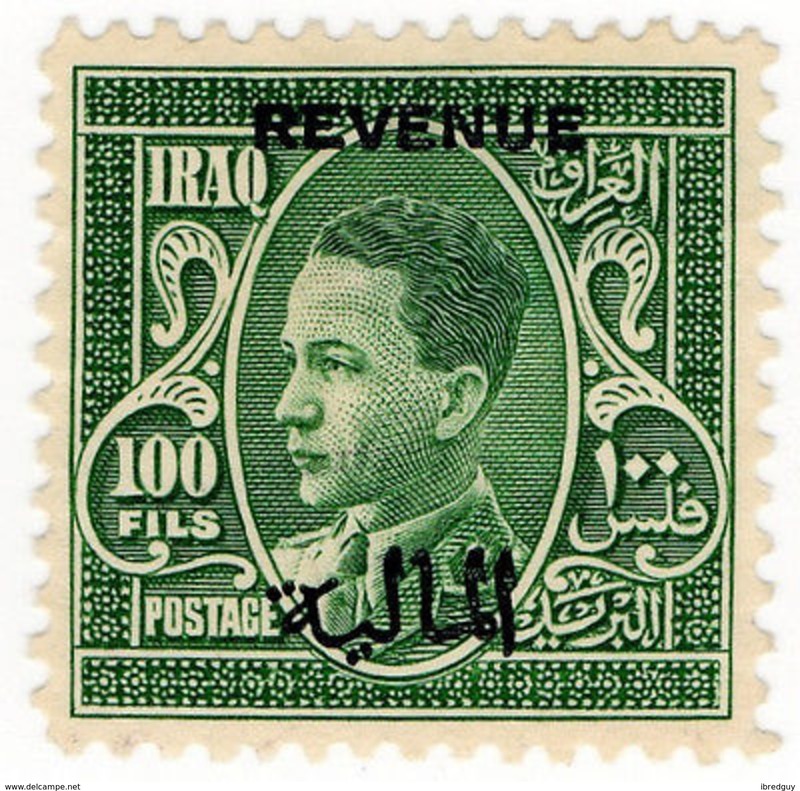 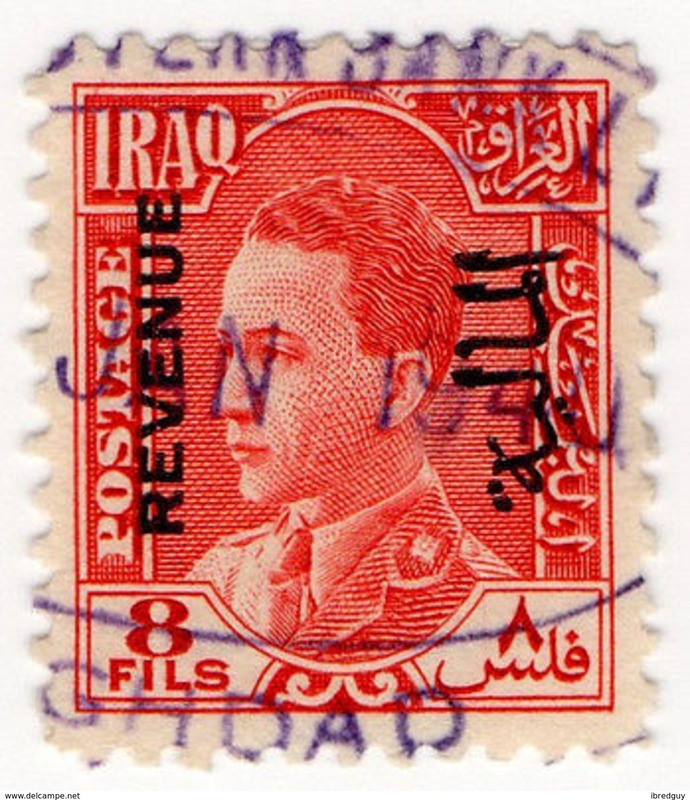 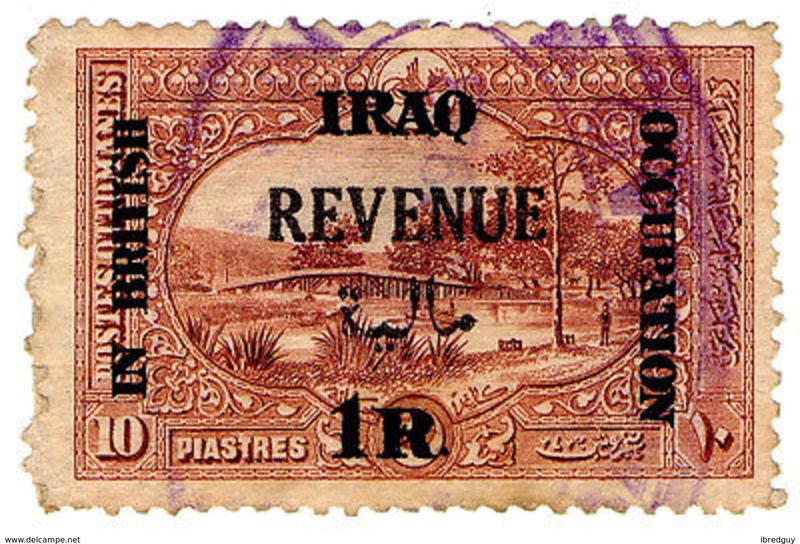 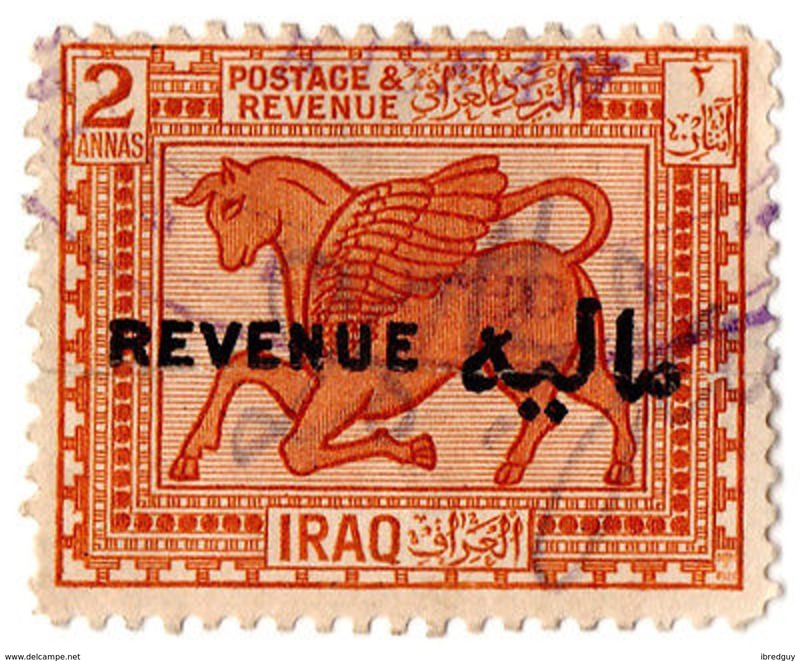 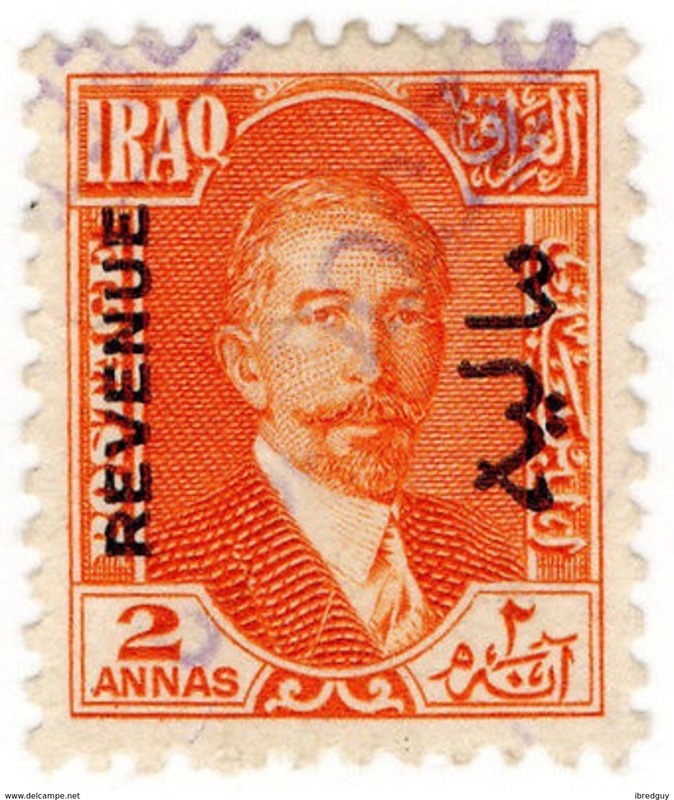 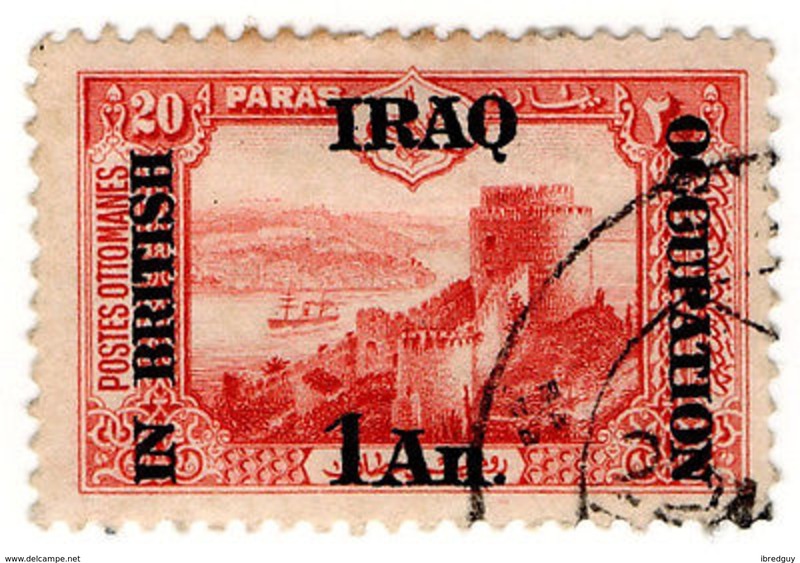 Iraq 1955 Anglo-Iraqi Treaty unmounted mint. 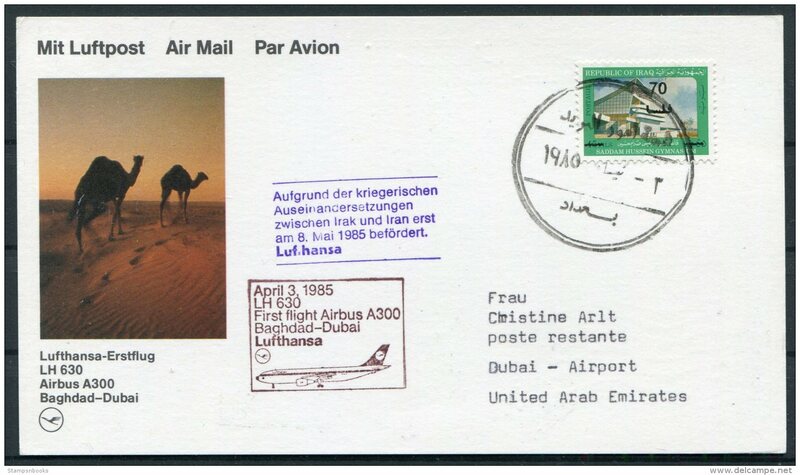 Iraq 1977 Desertification unmounted mint. 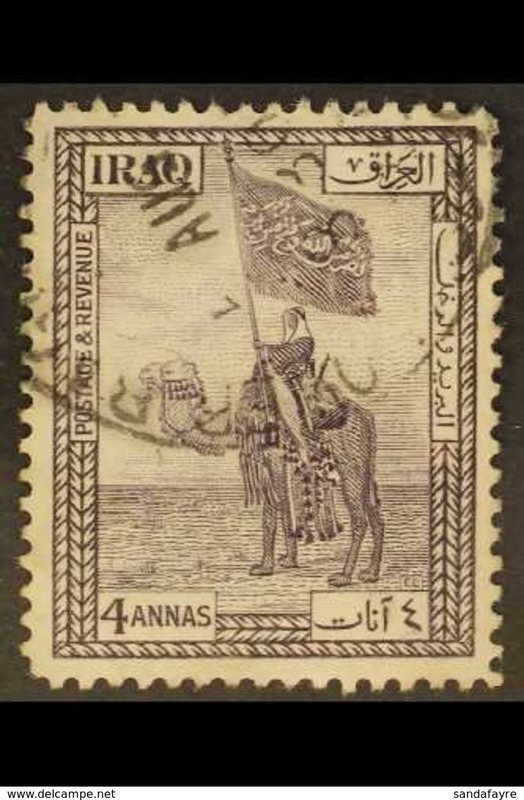 Iraq 1968 Sports Council unmounted mint. 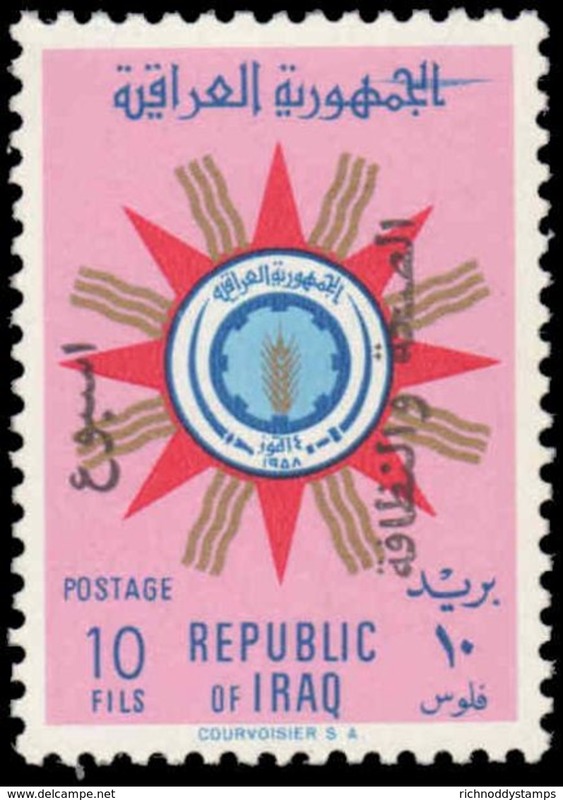 Iraq 1957 Red Crescent unmounted mint. 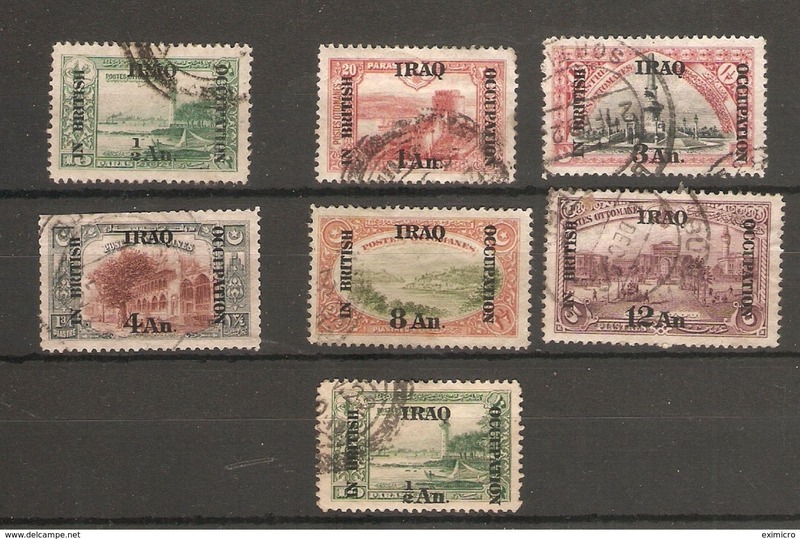 Iraq 1966 25f Labour Day block of 15 unmounted mint. 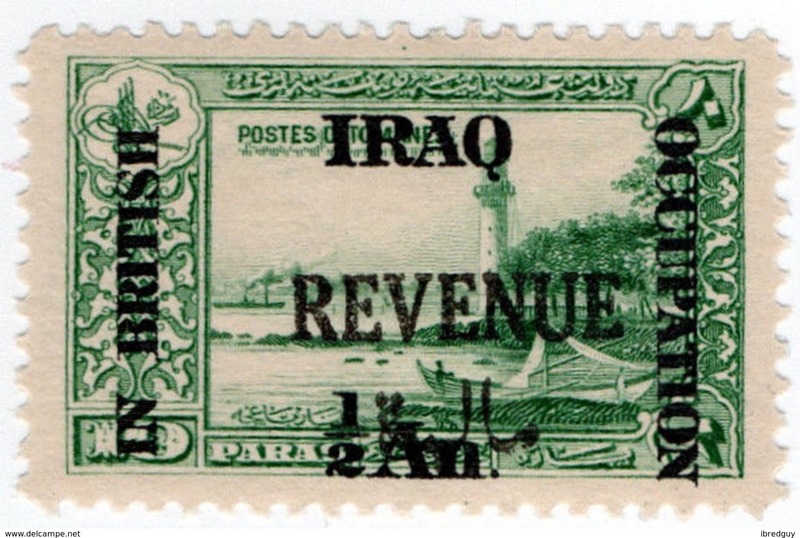 Iraq 1970 10th Anniv of Organization of Petroleum Exporting Countries unmounted mint. 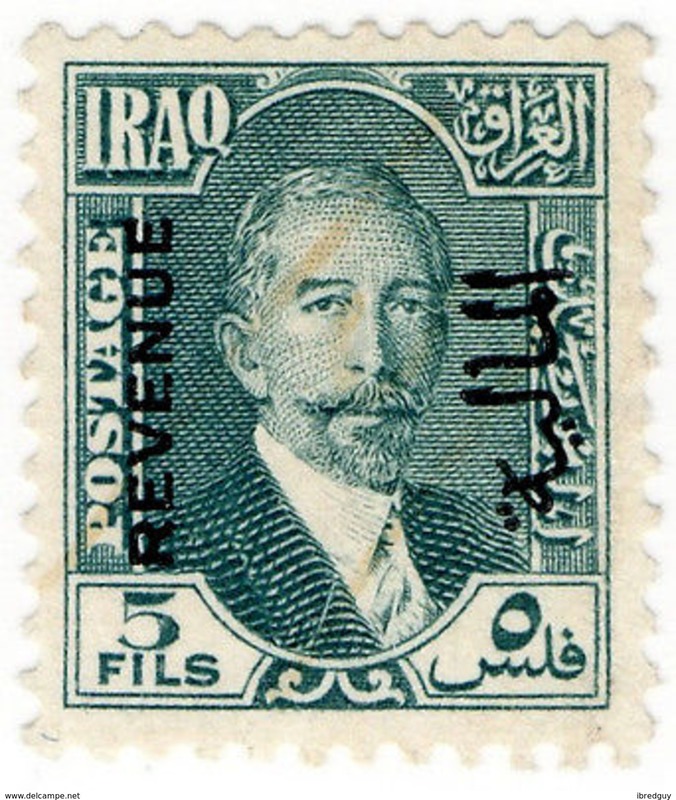 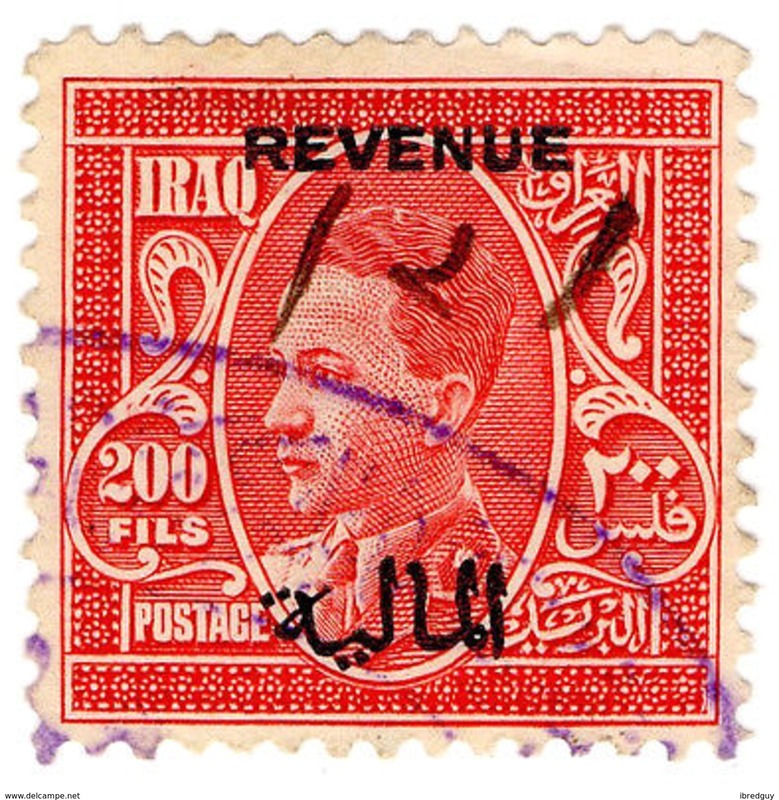 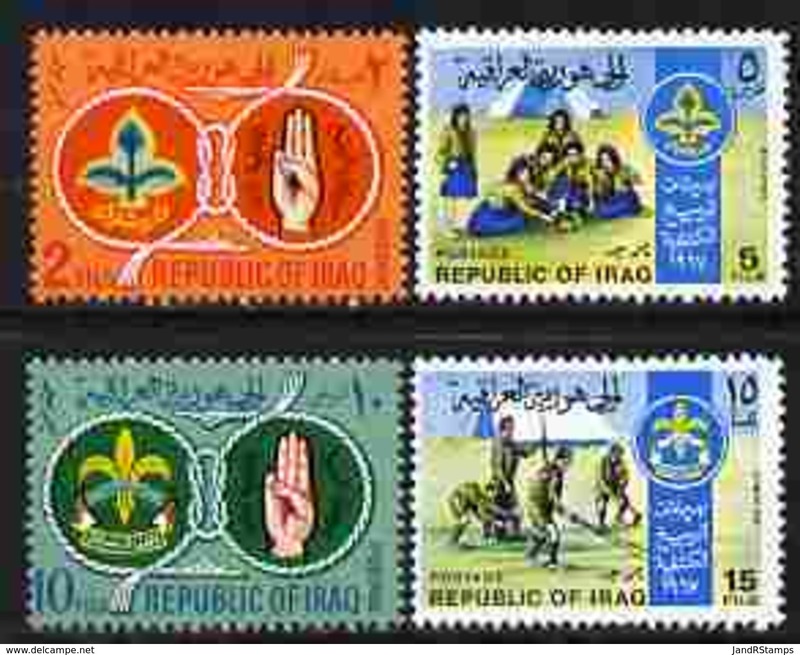 Iraq 1959 Health and Hygiene unmounted mint.